Home Grower Has Vertical Farming Finally Arrived (Vox)? Has Vertical Farming Finally Arrived (Vox)? Plenty’s goal is to build an indoor farm outside of every city in the world of more than 1 million residents — around 500 in all. It claims it can build a farm in 30 days and pay investors back in three to five years (versus 20 to 40 for traditional farms). With scale, it says, it can get costs down to competitive with traditional produce (for a presumably more desirable product that could command a price premium). 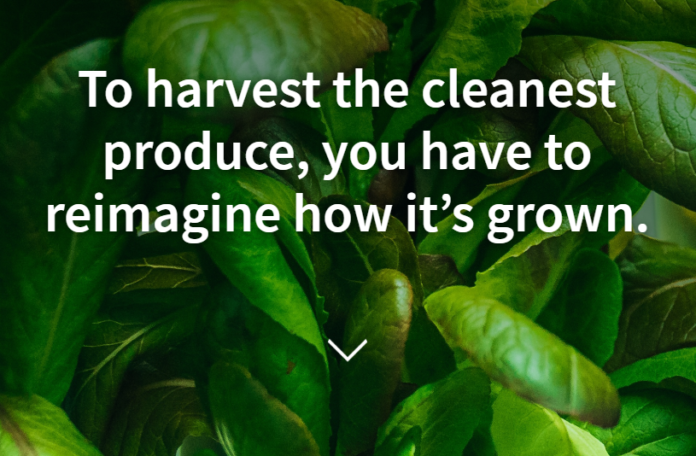 This company wants to build a giant indoor farm next to every major city in the world. For as long as I can remember, people have been hyping vertical farming — growing crops indoors, using vertical space to intensify production. Its virtues, relative to conventional agriculture, have long been clear. Indoors, the climate can be controlled year-round. Pests can be minimized, and with them pesticides. Water and nutrients can be applied in precise quantities. By going up rather than out, a vertical farm can produce more food per acre of land. And by siting close to an urban area, it can reduce long distribution chains, getting fresher food to customers’ tables, quicker. Its drawbacks have become equally clear. They mainly come down to cost. Farming well requires deep know-how and expertise; it has proven extraordinarily difficult to expand vertical farms in a way that holds quality consistent while driving costs down. Optimizing production at a small scale is very different from doing so at a large scale. The landscape is littered with the corpses of vertical-farming startups that thought they could beat the odds (though several are still alive and kicking). Now a young Silicon Valley startup called Plenty thinks it has cracked the code. It has enormous expansion plans and a bank account full of fresh investor funding, but most excitingly, it is building a 100,000 square foot vertical-farming warehouse in Kent, Washington, just outside of Seattle, your author’s hometown. That farm is expected to be open and delivering produce locally by midyear and is designed to produce 4.5 million pounds of greens annually. Your author, in keeping with coastal elitist stereotypes, is a fervent lover of greens. Next articleOMG, Vertical Farming has Arrived. AeroFarms!